In a culture filled with high tempo beats and bass, Australian duo Two People’s second single is a drastic switch from the usual. 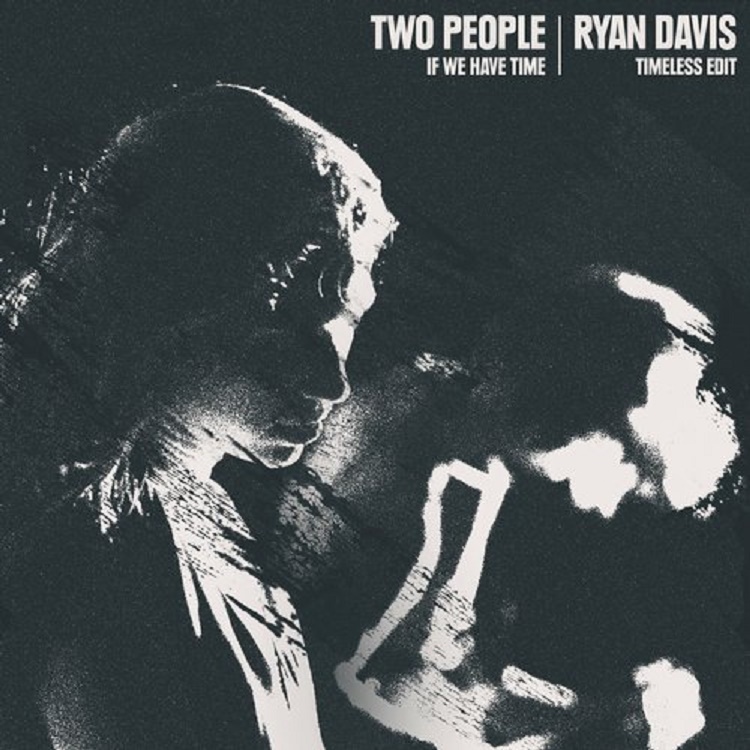 Ryan Davis’ re-work of Two People’s “If We Have Time” is a track that is emotional and raw. It’s dreamy instrumentals and light percussion echo the emotions of the song. With Phoebe Lou’s captivating voice to pull you in, the remix itself has a sense of eeriness that will send chills up your spine as you listen to it. Ryan Davis has really transformed the song into a spiritual experience. If you don’t have time, you should definitely make some and check out the song on Soundcloud.